* Great sweet and sour candy flavors. 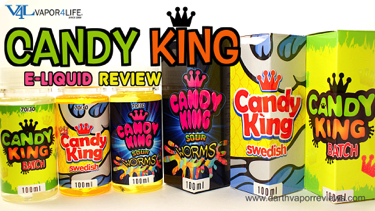 Candy King is an e-liquid line based on perfectly crafted candy flavored ejuice. They are 70VG 30PG blends available in 100 milliliter bottles in three nicotine levels. 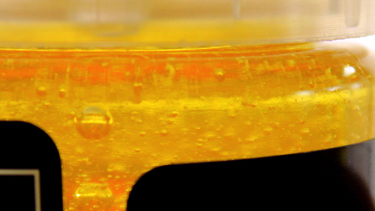 Batch is your favorite sour then sweet gummy candy. The smell has a blend of sweet and citrus notes. I get mostly sweet cherry notes on the inhale with sour lemon/lime notes for the exhale. The candy King line is definitely a sweet tooth's treat. All these flavors smelled and tasted much like the candy they were named for. If you like sweet fruit flavors with just the right amount of sour, then give this line a try. 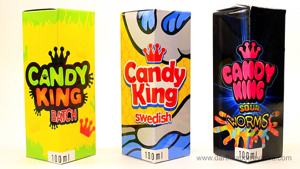 The Candy King Line currently runs $29.99 per 100 milliliter bottle. If you would like to pick up the Candy King e-liquid line for yourself or just check out more V4L e-liquid lines and hardware, just click on the link or logo below. 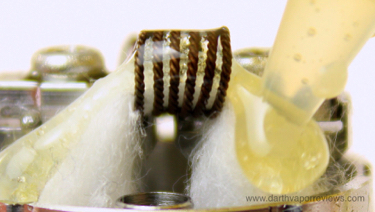 Have an excellent day and may the Vape be with you! Swedish is an award winning swedish berry candy fusion. I get top notes of cherry blended with berries. I get sweet cherry on the inhale with strawberry blended with wild berries on the exhale. Sour Worms is mixed fruit, sweet and tart, sour gummy worms. This is my favorite flavor of the review. The smell is sweet berry tones with hints of citrus. 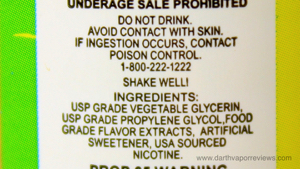 For the inhale, I get a blend of sweet cherry and possibly orange. The exhale is sour apple blended with citrus notes.